We at WazobiaWap are providing some kind of services like as WordPress Installation, Search Engine Optimization, Logo Designing, Cartoon Work, Artwork and Web Designing. We try our possible best to provide best services that our customer wants. We can Help you Start your Own Website or Self Hosted Blog with WordPress.org. It is a Web Software you can use to Create a beautiful website or blog.WordPress is a free and open source blogging tool and a content management system (CMS) based on PHP and MySQL which runs on a Web hosting service. We have Certified Webmasters who love to Design any type of WordPress or Blogger Website. We design HTML, Asp.NET and PHP version of Website. We are specialized in providing the best website designing services by designing it the way our customers wants it. 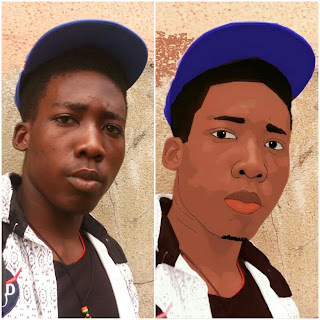 We Also provide cartoon work services for your for your social media profile pictures and your music album art or cover art, we provide this service at a very low price you can easily afford. 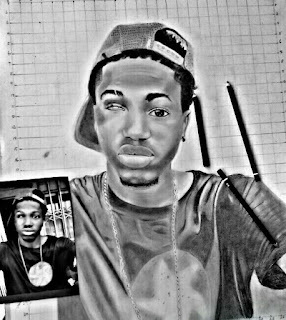 We are also specialized in marking or drawing a portrait of your picture or image which you can hang in your home for decoration, See sample below. You can contact us for more samples via WhatsApp +2348150703557. We provide this service at a very cheap rate. Hire us for any of the Above Service, we will be Glad to render it at a Very Pocket friendly rate. We Promise You will enjoy Our Services.